Despite the controversy surrounding its sovereignty, a tour of Tibet has much to reward the curious visitor. Our specialists have a deep respect and a passion for this enigmatic land — its multi-faceted, pervasive Buddhism, its outpost-like towns, and its Himalaya landscapes. They’ll plot a course that can take you to Lhasa to visit the long-empty white-and-gold wedding cake of the Potala Palace. And then there are even less developed places such as Gyantse’s old town, a living repository of traditional Tibetan architecture. They’re also brimming with ideas for how to see Tibetan culture at its most undiluted, suggesting experiences that you can easily weave into your own holiday to Tibet. 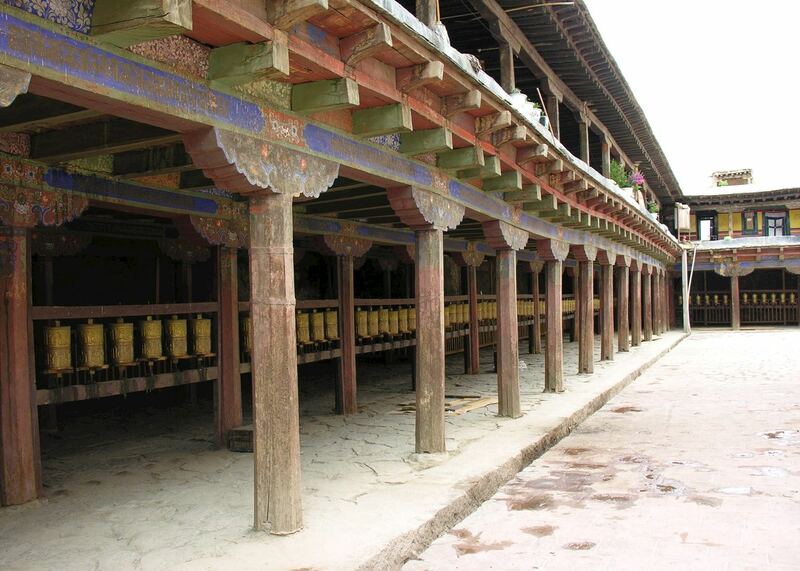 You can watch monks debate with unexpected vociferousness at some of Tibet’s most beguiling and oldest monasteries. You can camp and stargaze by isolated ice-blue lakes. 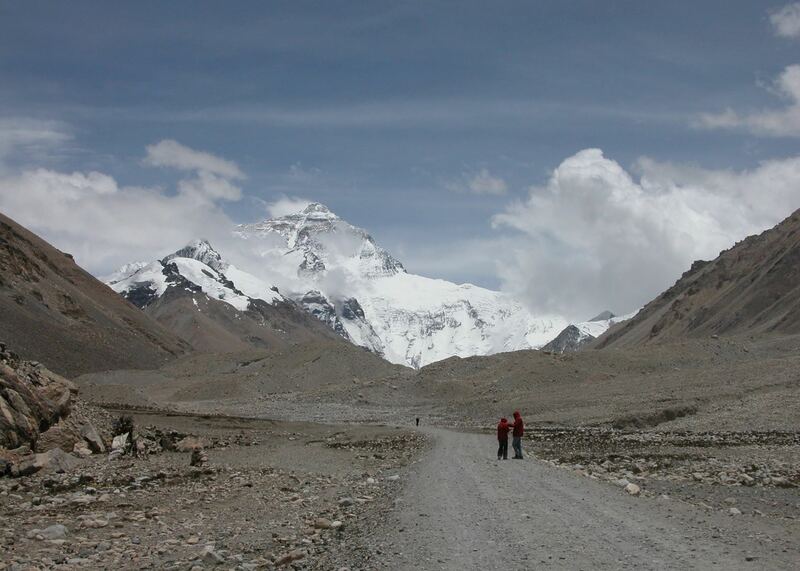 Or, you can make the short-day trek from Rongbuk Monastery for a back-door view of Everest few people will ever see. 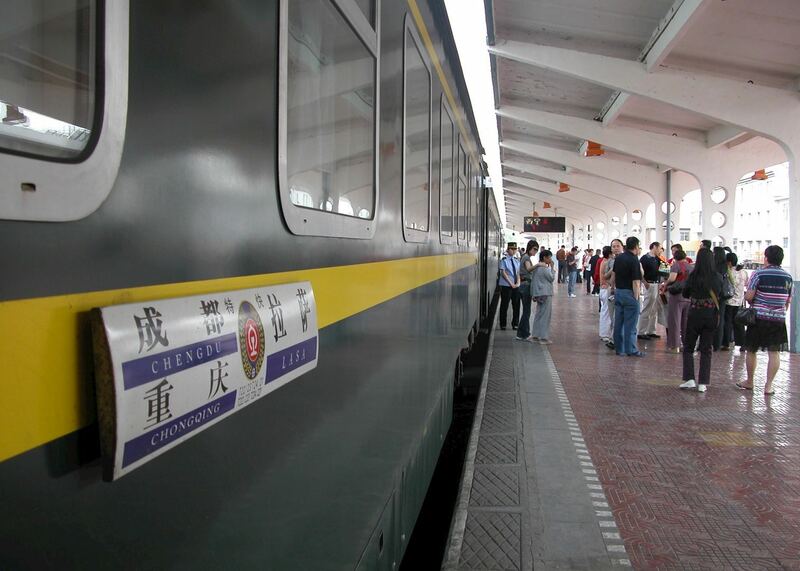 These itineraries give you a starting point for what your trip to Tibet could entail.  They cover routes we've found work particularly well and feature some of our favourite places to stay. Treat them as inspiration, as each trip is created uniquely for you. This 13 day trip takes in the Lhasa and the key towns of Tibet, where you'll visit the most important monasteries and sights. 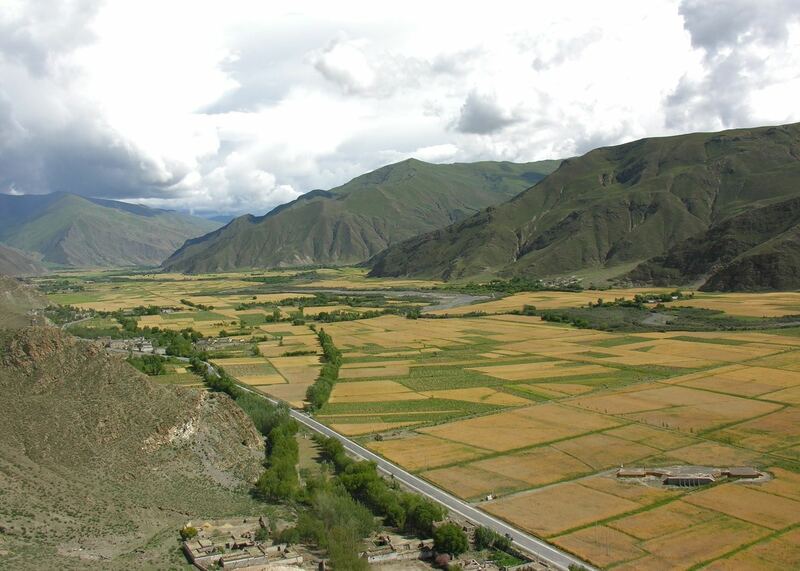 Travel overland from Lhasa to Kathmandu across the Tibetan Plateau and through the Himalayas along the Friendship Highway. Our specialists advise on the best months to visit Tibet. 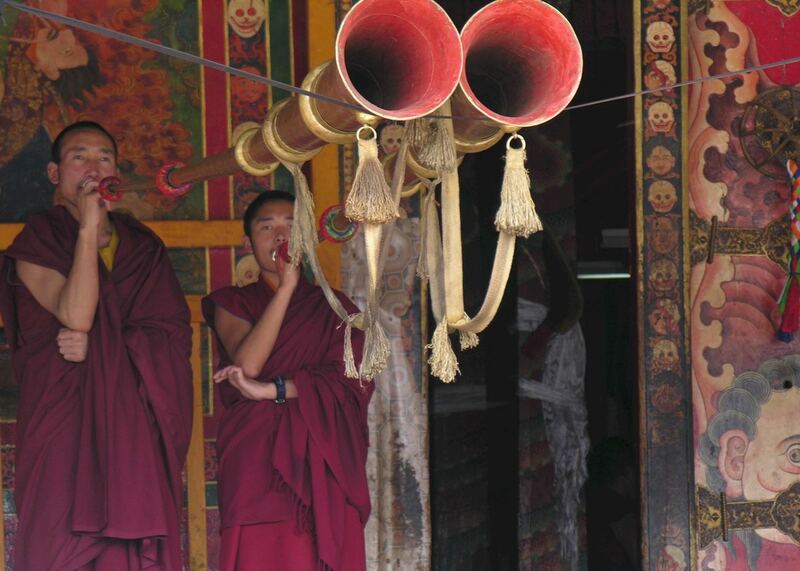 Practical tips for travelling to Tibet, from social protocols to guidance on money matters, with a link to the latest government travel advice. Written by our specialists from the viewpoint of their own travels, these guides will help you decide on the shape of your own trip to Tibet. Aiming to inspire and inform, we share our recommendations for how to appreciate Tibet at its best. 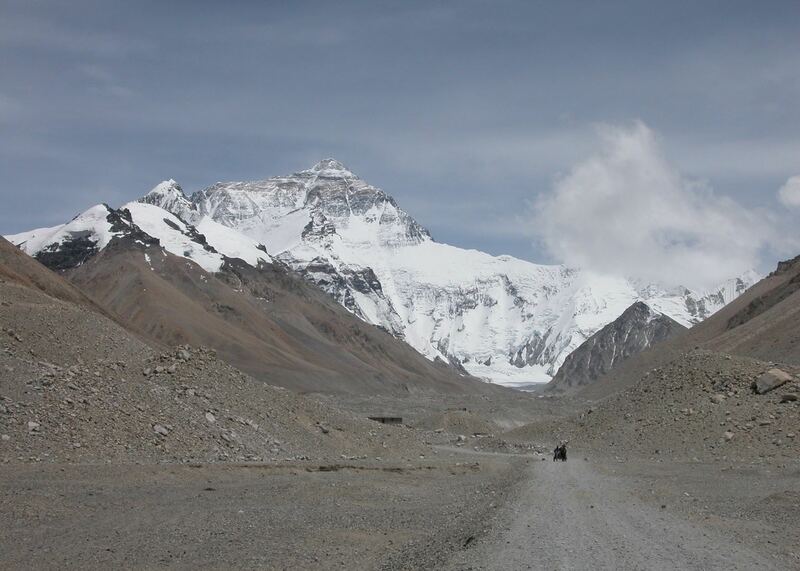 The overland journey on the Friendship Highway from Lhasa to Kathmandu in Nepal is an adventure of the finest kind. 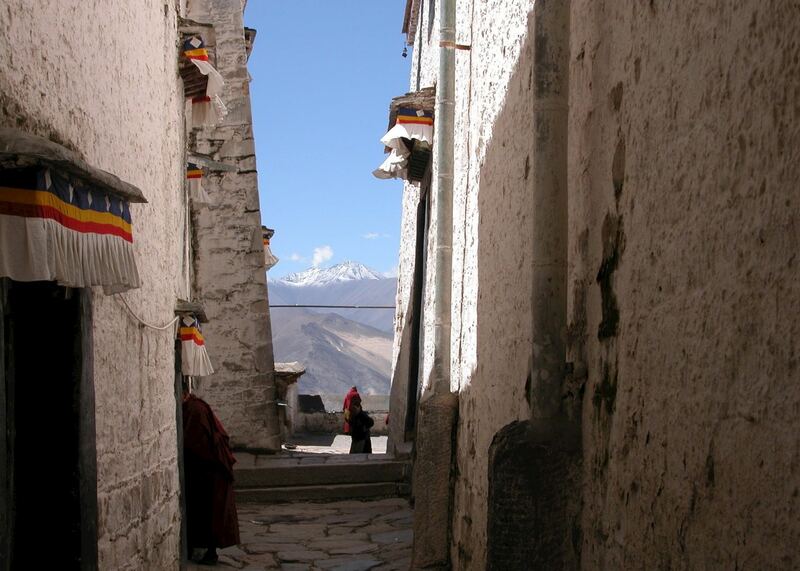 You'll have the opportunity to explore Tibet's key towns before taking in the breathtaking view of Mount Everest. The Indian Subcontinent has long since been associated with spirituality, having spawned four of the world’s great religions: Hinduism, Buddhism, Jainism and Sikhism. Spanning six countries and the world’s highest mountain range, the Himalaya isn’t a region you usually tackle in one go. We compare and contrast the best Himalayan journeys, which include seeking out rhinos in Nepal, visiting remote dzongs in Bhutan and riding railways in India. 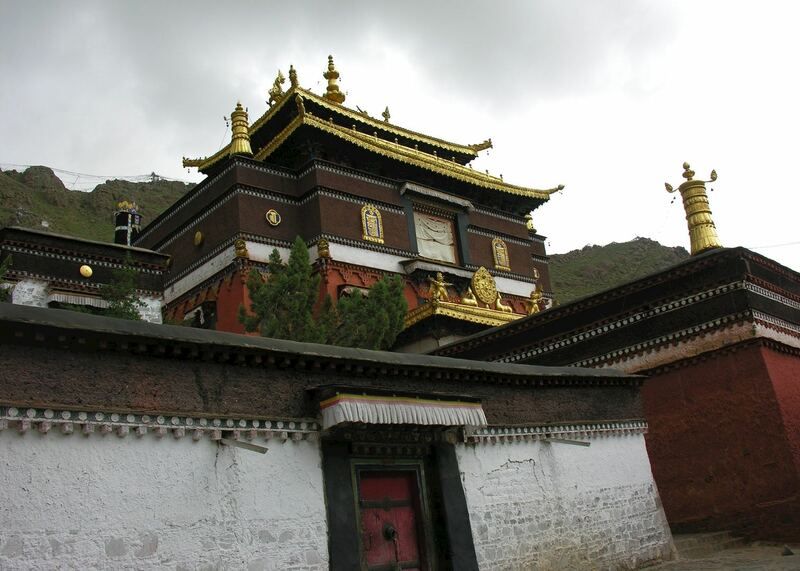 Buddhism is the lifeforce of Tibet, so visiting its monasteries will probably form the crux of your trip. But why are monasteries so rewarding to visit, and where exactly should you go? Tibet specialist Duncan shares his thoughts. It’s remote, its politics is an imbroglio, and there are strict rules governing Western visitors — but Tibet still rewards in spades. Tibet specialist Duncan explains why Tibet’s monasteries, capital and its portion of Everest are so fulfilling to visit. Provide us with a few starting details about your travel plans, and one of our Tibet specialists will be in touch to give you suggestions and ideas.